Businesses in Richfield are coming together to help the Richfield Volunteer Fire Company purchase a Lucas 3 Chest Compression System. Kettle Hills Golf Course is donating the golf course and carts on Saturday, May 18th for a fundraiser that will help the Fire Company reach their $16,000 goal. Money raised through entry fees, sponsorships, donations and raffles will go directly to the cause. 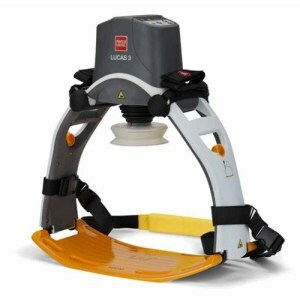 The Lucas Chest Compression System provides benefits to cardiac arrest patients by delivering guidelines-consistent, high-quality chest compressions even under difficult conditions and for extended periods of time. The device will allow responders and their team to work more efficiently without having to compromise on their own safety. The Fire Company will be able to assist Richfield residents safely and efficiently when they are out on emergency calls.